Native Network CEO Andrew Metcalfe recently visited Data Holdings, a data center facility in downtown Milwaukee, Wisconsin. 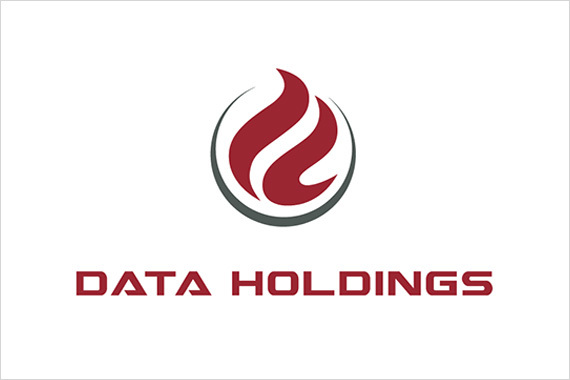 Data Holdings holds the distinction of being the first sovereign-owned data center, owned by the Potawatame Tribe. Seeing an opportunity to provide a service to other tribes in need of data center space, the tribe built the state-of-the-art facility on land they own in Milwaukee’s business district. They also hope to provide services to non-tribal customers. Metcalfe met with the tribal economic development team, investigating the possibility of bringing Data Holdings’ services to Native Network’s TribeXchange platform. While the data center is operational, Data Holdings has empty space that it needs to fill. TribeXchange, the e-commerce platform in development by Native Network, would provide a means to facilitate sale of the data center’s services to other tribes across the nation. In exchange, the platform will allow Native Network to offer telecom services to Data Holdings and Potawatame tribal members. Initial talks with the tribal economic development council were encouraging, says Metcalfe. He is confident that will connect with the TribeXchange network in the near future.